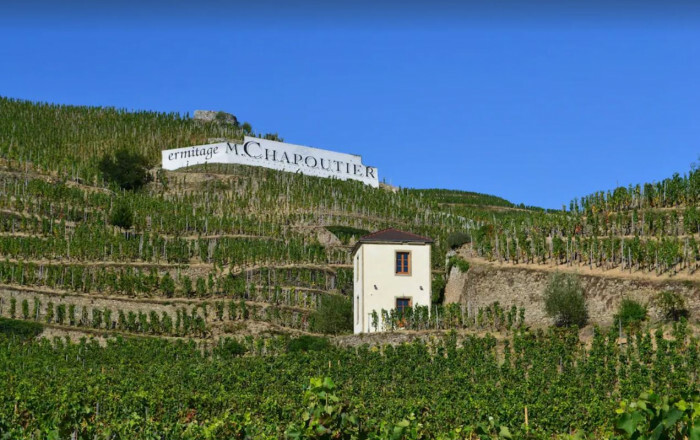 At heart of the Ermitage vineyards, a renovated and refurbished tower on one of the most prestigious plots belonging to the Maison M. Chapoutier. Wonderful panoramic views: Saint-Joseph hillside vineyards, vines as far as the eye can see, castle at Tournon-sur-Rhône. Railway station 650m away. Ground floor: fitted kitchen. 1st floor: bedroom (king-size bed, exposed roof timbers), shower room. Private terrace overlooking vineyards. On request: electrically assisted bikes, wine tasting, vineyard tour, supply of wine for your stay.